@wai.filters is on Carousell - Follow to stay updated! 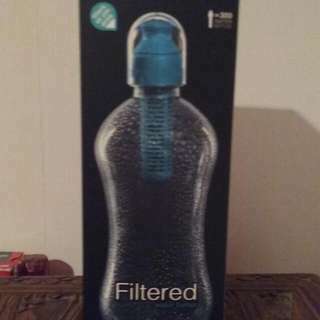 Filters as you drink. Activated carbon filter. Don't waste $$$ buying bottled water.